In Italian, the word ‘boscaiola’ means woodsman or woodcutter. And this pasta alla boscaiola recipe is traditionally based on the most popular foraged food to be found in the woods, mushrooms. Most alla boscaiola recipes include porcini mushrooms. Porcini are the king of foraged mushrooms here in Italy and given their divine, unique flavour, it’s not surprising! 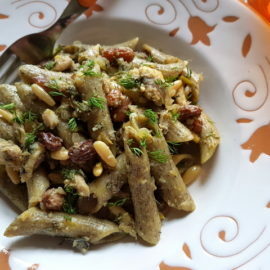 Other mushrooms such as chanterelles may also be included but, in reality, a pasta alla boscaiola without porcini isn’t really what it could be! Having said that, lots of Italians prepare it with other types of mushrooms if porcini aren’t available. Dried porcini work well too! 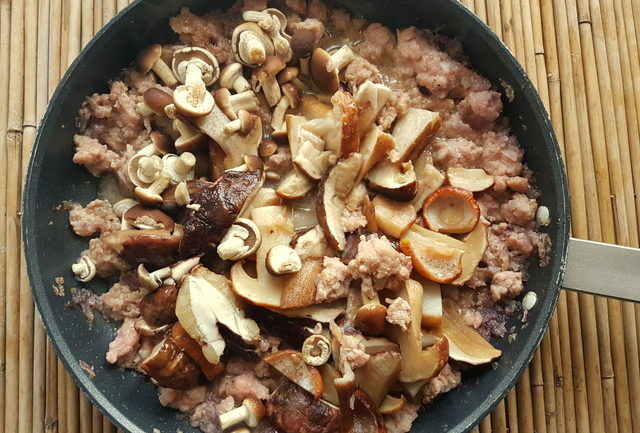 This is a very easy and fast recipe, perfect in autumn when freshly picked mushrooms are available, but makeable all year round using dried or frozen porcini or other fresh mushrooms. If you use dried porcini don’t forget to soak them in some warm water for 20-30 minutes before making the sauce. Drain them well, but don’t throw the water away! You can add it to the sauce for a more intense porcini flavour! 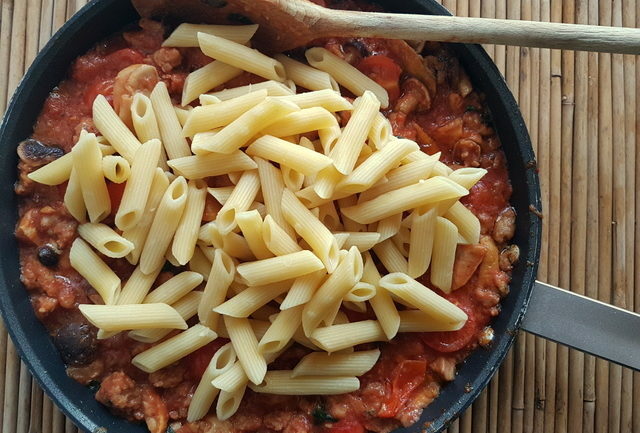 There isn’t actually a single standard recipe for Italian pasta alla boscaiola. There are many variations including with or without tomatoes or with cream instead or cream as well. 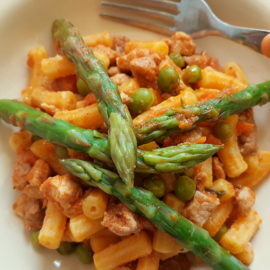 Many people make this pasta dish with peas. 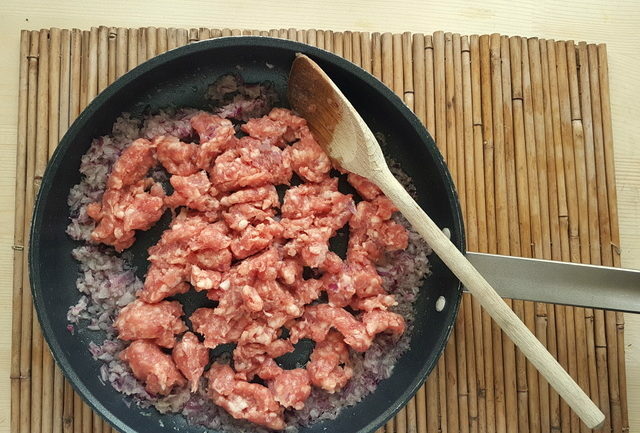 And the meat can be sausage or pancetta. 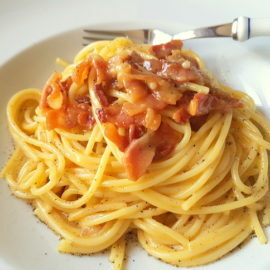 The pasta is usually fresh pasta ribbons such as tagliatelle or penne. The pasta alla boscaiola recipe I followed is based on what many believe to be the original recipe but, in Italy, that can depend on which region you come from! 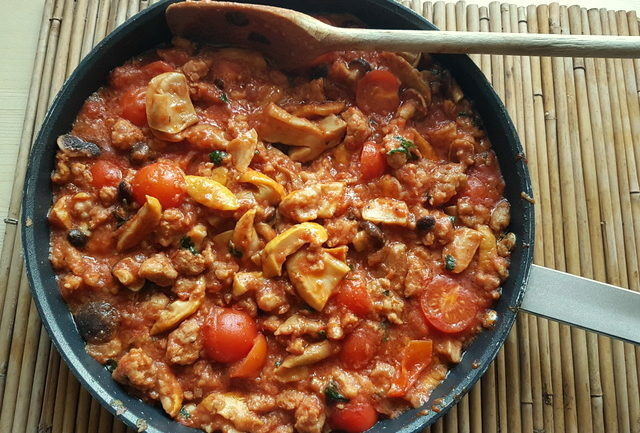 Alla boscaiola is considered traditional in a number of regions including Campania, Emilia-Romagna and Tuscany. 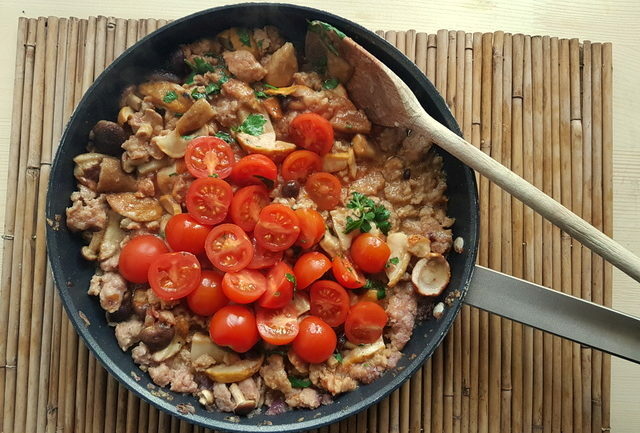 I made it with frozen porcini (fresh aren’t available now) tomatoes and sausage meat. I also added pioppini mushrooms which I love, even though they aren’t traditionally foraged. If you’d like to add peas, they’d go well with it too. 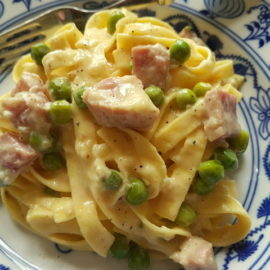 Many Italians love the version with cream and no tomatoes (bianca), but of course this will make the dish taste more delicate and less robust, especially when using pancetta instead of sausage. The cream needs to be fresh and not long-life and it should be added at the end, when the sauce is ready. 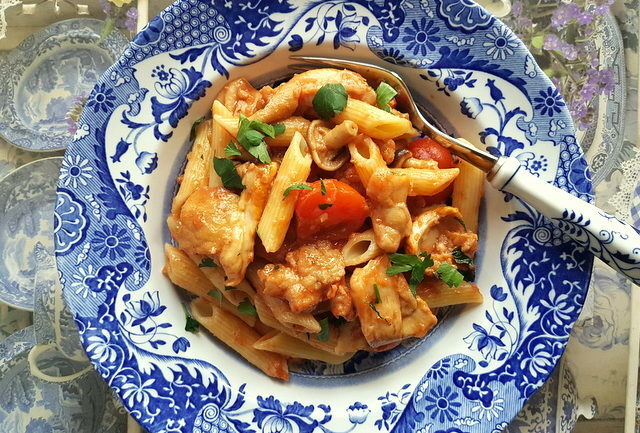 I adore sausage meat in pasta ragu and, needless to say, porcini are my favourite mushrooms. 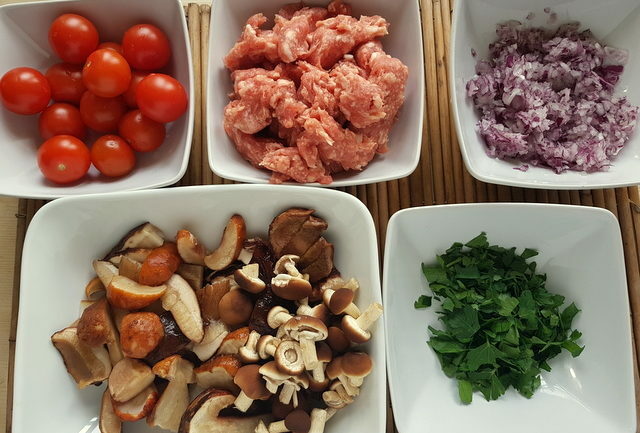 These two ingredients together make this sauce very flavourful and hearty. It’s definitely not an elegant dish, but there are times when that’s not what you are after! Most of the time, elegant can be saved for Michelin star restaurants and weddings! Beautiful ingredients! And I’m sure the aroma is just wonderful! Looks like a lovely pasta dish! I would love to try with a meat alternative since I’m vegetarian 🙂 but I love mushrooms and pasta! Great job. 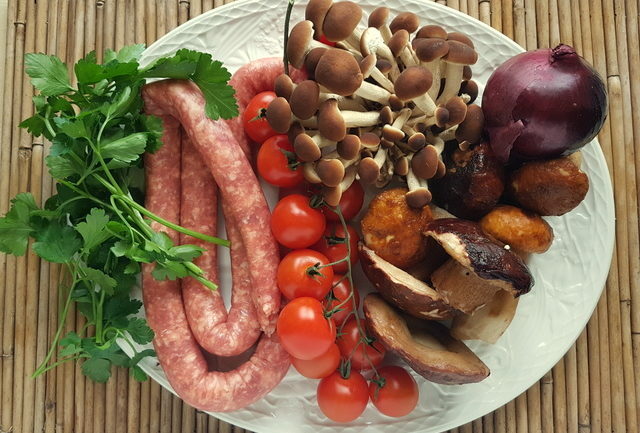 Mushrooms and Italian sausage are a favorite combination of mine. I love the simplicity of this recipe. 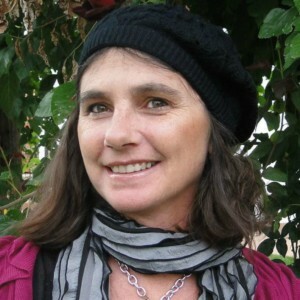 Great idea using dried porcini mushrooms and rehydrating them, as they are sometimes hard to find. Dried ones are much easier to find in specialty shops.